Whether you’re hosting a low-key ceremony in your parents’ backyard or jetting off to Italy for your big day along with 400 guests, planning a wedding is (*understatement alert*) stressful. There are budget-focused issues like choosing a dress, as well as organizational ones like where to seat Aunt Suzy so she doesn’t scare away your friends—in other words, who can blame you for being a bit on edge? But if you’re not careful, a little anxiety can blow up and bring you into full-on Bridezilla territory. To help you avoid this unpleasant scenario, we tapped celebrity wedding planner Cassandra Herschenfeld—the brains behind Lauren Conrad’s gorgeous California winery nuptials—to spill all of her best advice. The good news? “Getting married is only as stressful as you make it,” Herschenfeld assures us (music to our ears). 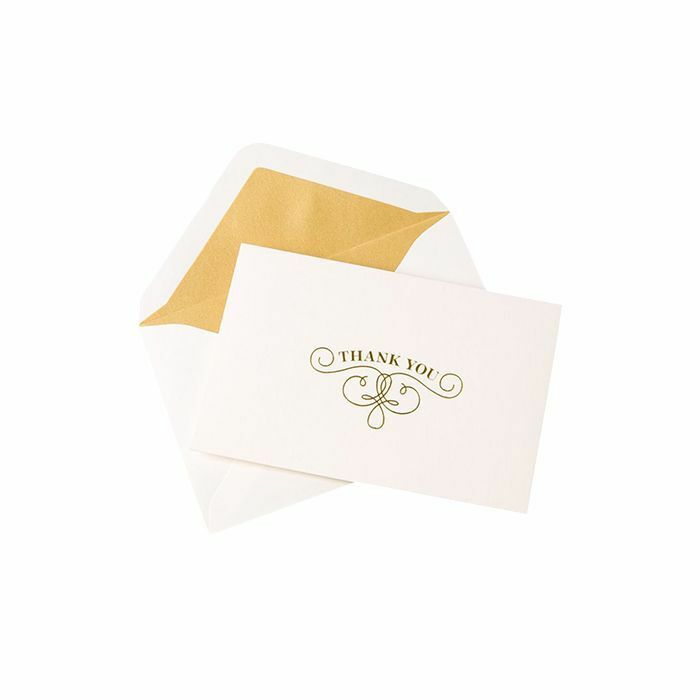 Remain relaxed and even-keeled while planning your wedding by following her expert tips, which include everything from taking the time to pamper yourself to keeping a stack of Papyrus thank-you cards on hand. Think you or a friend might be heading toward Bridezilla territory? Keep calm and take notes. There’s certainly no shortage of wedding inspiration these days, thanks to Pinterest boards and Instagram-stalking our favorite newlyweds. 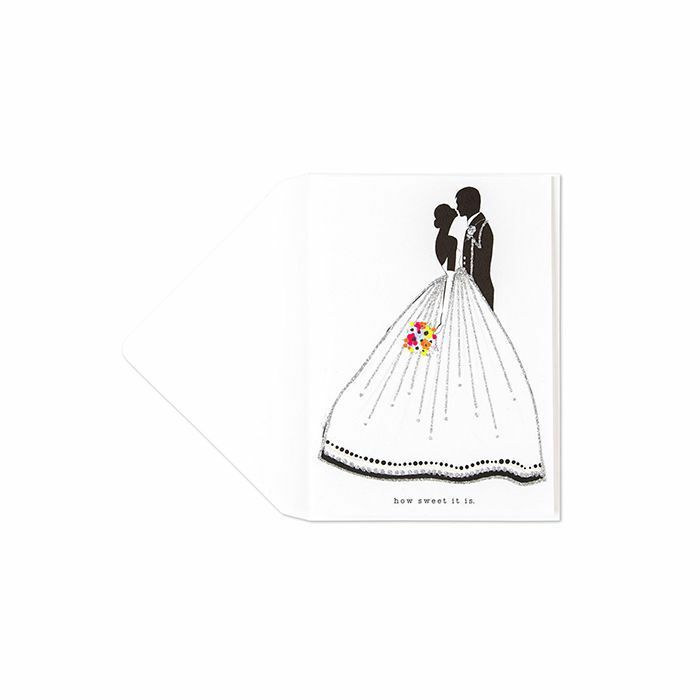 Sort through books, make lists, and narrow down your likes and dislikes to create a clear idea of your dream wedding. If you’re hiring a wedding planner, Herschenfeld stresses that communication is everything. “Understanding a bride’s vision is key to making decisions on her behalf when plans go astray,” she explains. Procrastinators, beware: “Leaving decisions until the last minute is a stress trigger that helps no one,” Herschenfeld says. Start early, and set aside specific times for focusing on checking tasks off your list. If the planning process starts to feel more like a chore, try incorporating it into a fun date idea, like a wine-and-cheese night or a beach picnic. Let’s face it: Your future spouse is more likely to be engaged if there’s food present anyway. 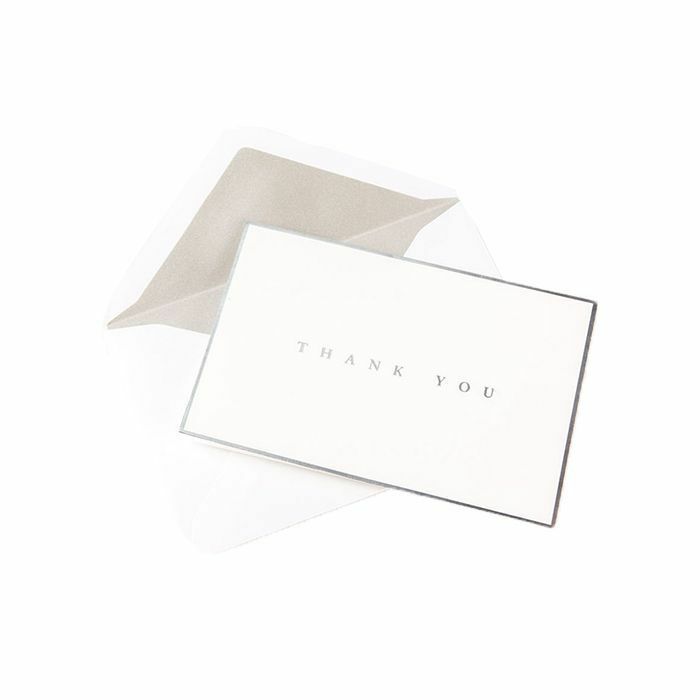 Although wedding etiquette is constantly evolving (there’s no longer a rule about who pays for what these days, for example), thank-you cards are still a must. 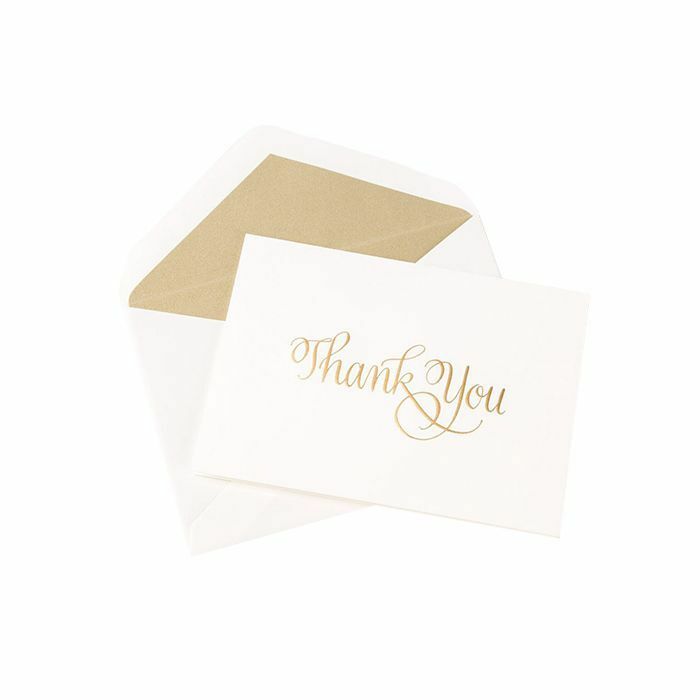 Herschenfeld encourages couples to go beyond their guest list and send thank-you notes to anyone involved in their wedding, from the caterer to the makeup artist to the florist. People always appreciate being recognized for their hard work, so have a stack of cards at the ready. One of the most common things our expert sees women get upset over on the day of the ceremony is something relatable for both brides and single ladies alike: blisters. For this reason, Herschenfeld stresses the importance of breaking in your shoes well in advance. Additionally, applying foot petals at the front of your heels will make them even more comfortable so you don’t have to take a break from the dance floor. Self-care is important year-round, but it’s especially crucial during stressful times. In the run-up to the big day, Herschenfeld recommends spending time alone exercising and pampering yourself. Yoga is a great way to get into a solid head space and get in shape at the same time, if that’s a concern of yours as the date draws closer. Yoga is one of the best exercises for improving your posture, which is crucial for your long strut down the aisle. In need of even more zen? You can also download meditation apps to further clear your mind when you feel Bridezilla tendencies coming on. Since your bridal party is likely spending an ample amount of time (not to mention money) on your wedding, it’s thoughtful to show your bridesmaids some love too. While Herschenfeld stresses that it’s truly the thought that counts, she suggests that you buy a slightly nicer gift for your maid of honor. 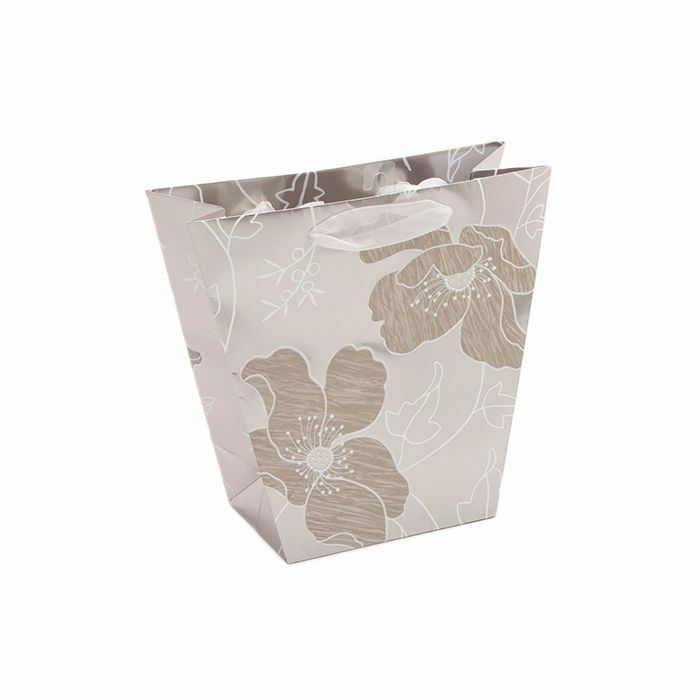 Since you’re busy enough as is, don’t waste your time with wrapping—instead, opt for a cute bag for all of the gifts, and distribute them at your bachelorette party or during hair-and-makeup prep the morning of. We’re all for throwing out wedding traditions that simply don’t make sense for you. One that many couples take into careful consideration is whether or not to spend the night before the wedding together or apart. Herschenfeld urges that you avoid anything that will make you feel uncomfortable or affect you negatively on your wedding day, so getting a good night’s sleep is a must. If you do choose to follow the tradition, enjoy the relaxing night alone. To completely unwind and make sure you clock in a full eight hours, light some candles and draw a bath with vanilla scented salts—they’ll help ease both your muscles and your mind. It’s easy to get caught up in a wedding-planning whirlwind and forget what it’s really all about: you and your partner. Whether you decide to get a sneak peek or want to wait to see your soon-to-be spouse until you’re walking down the aisle, take a moment to express your love and excitement for your impending marriage. 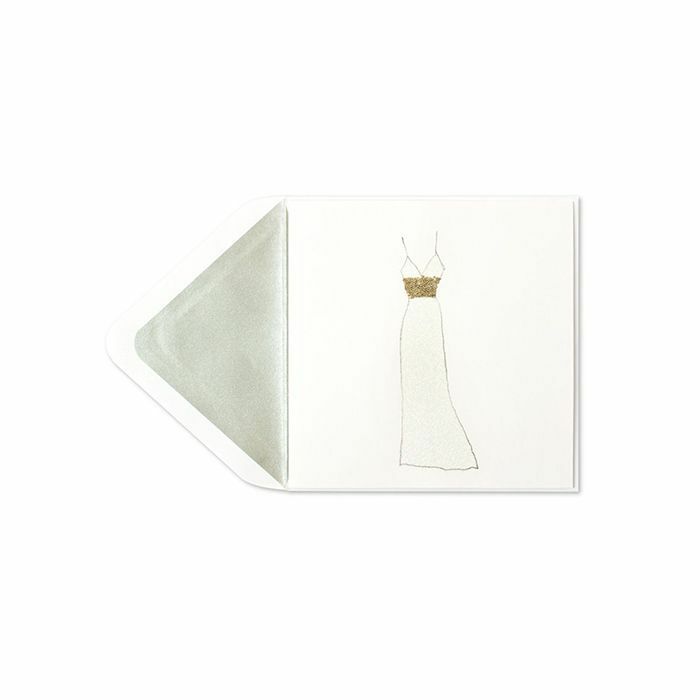 You can do so by leaving a special letter folded in a beautiful card in your S.O.’s dressing room. Herschenfeld’s last word of advice? “Make sure the photographer is there when they open it!” she tells us. 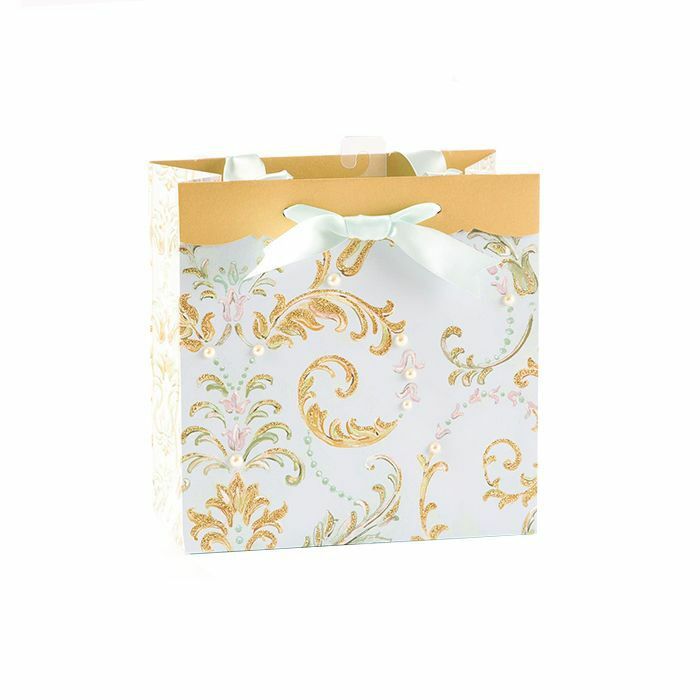 Want to see the full Papyrus wedding collection? 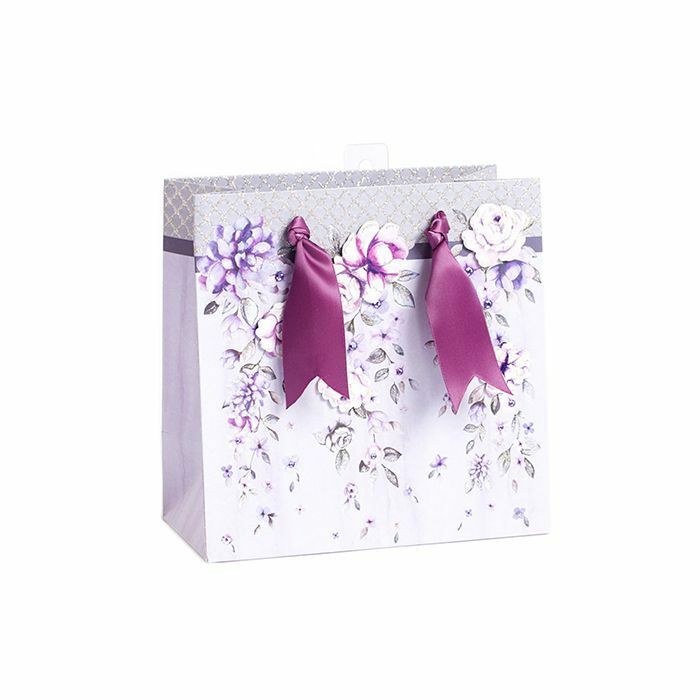 Get prepared for your big day with the company’s stunning cards and gift bags.